One of the telltale signatures of places of worship, barrel vaulting has been used for thousands of years to designate the importance of a holy place. 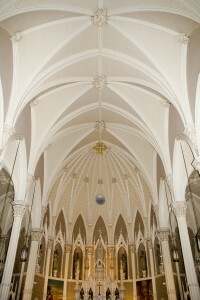 The barrel vaulting we are most familiar with, however, comes from the gothic cathedrals of the 13th and 14th century. Grandiose in scale, and lavish in decoration, gothic churches represent some of the most amazing barrel vaulting the world has ever seen. However, you don’t have to go to the Basilica in Rome for beautiful barrel vaulting. Better still, you don’t have to have as much money as the Vatican to afford impeccable architectural fiberglass from Stromberg Architectural Products. Historically, barrel vaulting has been made out of stone or brick. This kind of masonry is not only expensive, but it also requires special architectural support in order to install. 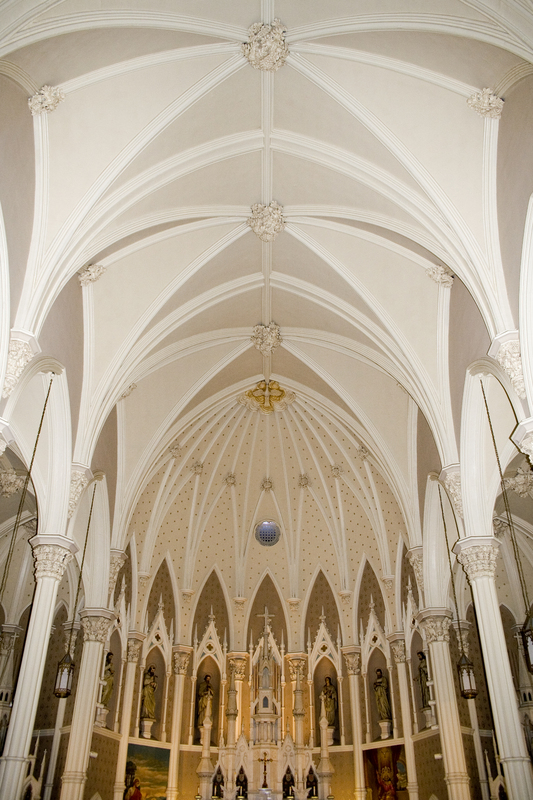 Many churches cannot afford traditional barrel vaulting, not only because of the cost of the raw product, but also because of the massive amount of structural support that it requires. Fortunately, Stromberg Architectural Products makes their barrel vaulting from architectural fiberglass, or GFRP, a modern, light-weight building material that can achieve the same aesthetic results of stone barrel vaulting at a fraction of the weight and cost. Better still, Stromberg’s architectural fiberglass barrel vaulting can be customized to fit any space with any style. 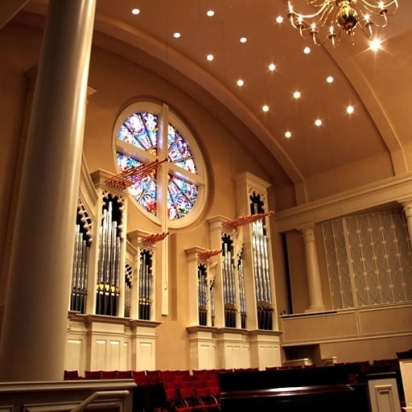 Architectural fiberglass can emulate just about any other building material, and the pros at Stromberg can customize your barrel vaulting to accommodate any architectural aesthetics your church could desire. White marble or rough granite, Stromberg can provide the perfect fit for the perfect price. Due to the unique qualities of Stromberg’s architectural fiberglass barrel vaulting, you won’t have to worry about constantly climbing ladders for maintenance. Architectural fiberglass barrel vaulting is resistant to weather, chemicals and even acid rain. More importantly, it has proven to be incredibly sturdy, and it will not crumble, rot or dissolve over time. Stromberg GFRP has a very high strength to weight ratio. GFRP is lightweight, which means faster installation, less structural framing, and lower shipping costs. GFRP is very low maintenance. According to research, GFRP shows no loss of laminate properties after 30 years. For more information on Architectural Fiberglass, visit Stromberg Architectural Products. The experts at Stromberg will help you make your GFRP project a success. Stromberg offers design assistance, specifications, and CAD details. If you have questions about Stromberg architectural fiberglass, the initial consultation is free. Call us at (903) 454-0904 for more information.